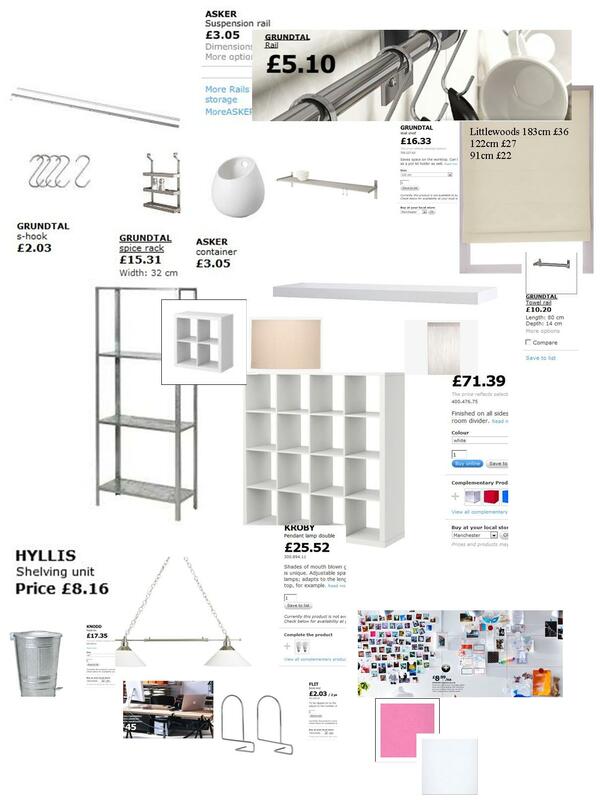 I’ve been putting together a list of furniture pieces we will need to buy for our new studio. Obviously nearly all from IKEA. I haven’t found a better place for most office equipment/furniture that matches on price and ingenuity. The pink space is pink vinyl floor tiles! 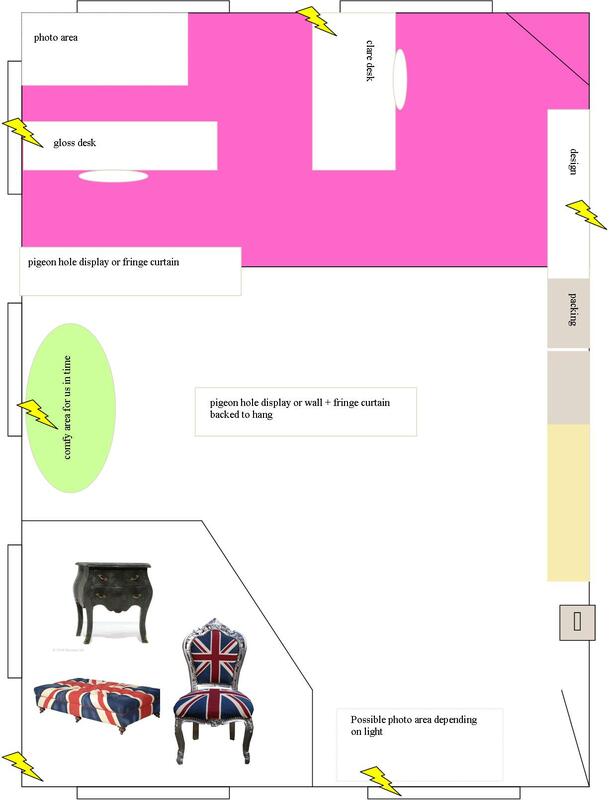 All other furniture on the plan is coming with us from our current work room (all mainly white). Lovers of IKEA everywhere be prepared to fall off your seat. We couldn’t quite believe that these pretty ranges where from Ikea but this fresh collection, styled by Lo Bjurulf, is new to Ikea featuring romantic florals & pretty fabrics. One word WOW!